Hi there, my names Adam I am a professional carpet cleaner upholstery cleaner & owner operator here at AC Carpet & Upholstery Cleaning. 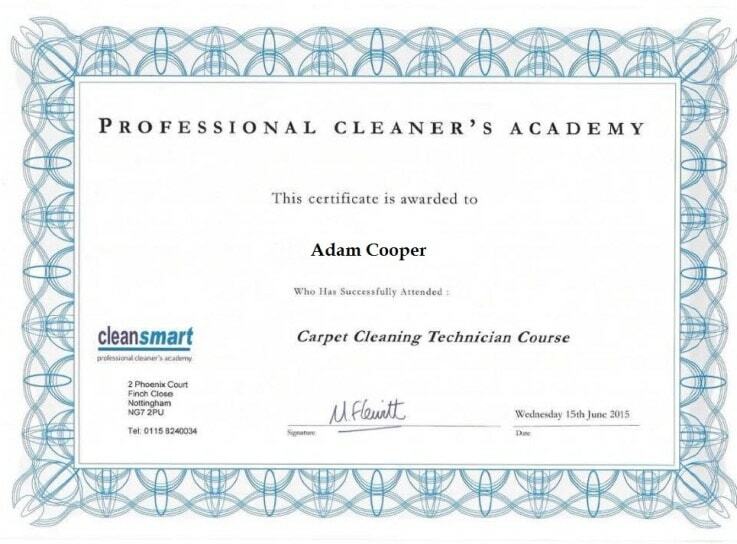 I am 31 years old living local here in Newcastle-under-Lyme, I’ve been operating now for several years and undertaken rigerous training to understand how best to clean carpets & soft furnishings in a safe effective way. 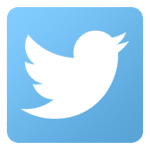 I thoroughly enjoy meeting some of the people in and around Staffordshire & Cheshire and in this time I have built up a loyal customer base with many I consider friends now. 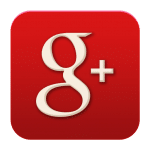 Have a really good nose around the site and links to see my work and reviews, I put every effort into making all information recommendations and pictures available to show what I’m capable of achieving when carpet cleaning or upholstery cleaning around stoke-on-trent & Newcastle-under-lyme. Most importantly you’ll get someone who you will feel at complete ease with entering your home in and trusting me with your carpets & upholstery. We use the latest machinery in all aspects of the different methods we offer. Two powerful Extraction machines with twin high power vacuums to deliver high water lift, a conta rotating brush machine (CRB) called a prochem pro35 the best of its kind for mechanical agitation, rotatory machines one being a cimex cyclone with 3 separate spinning pads perfect for cleaning low profile carpet & carpet tiles on big open commercial plots, schools, function rooms etc. I’m often asked ‘will that come out’ or told ‘I don’t think you’ll improve that’ well simple response for me is I can’t guarantee 100% it will but I do guarantee I’ll give 100% of my best effort in achieving expectations or even better going beyond imaginable expectations, 99 times out of 100 I’m able to deliver on that and I don’t settle for less. 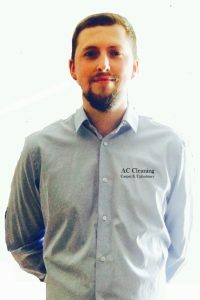 My goal is to make AC Carpet & Upholstery Cleaning a recognised company in stoke & Newcastle that people can take warmth in knowing there is going be a friendly face at their door who is there for them to completely satisfy their requirements and some more because that’s what’ it’s all about for me, being honest truthful and reliable nothing less. If by now your still a little unsure feel free to have a chat with me, there will always be a friendly understanding ear at the other end, I can talk you through the process of what we can do for you either it is a carpet clean or upholstery clean. 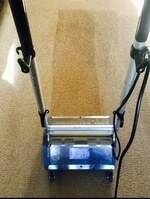 Get in touch if you wanted to know more about our carpet cleaning services and how we can help you get rid of those stubborn stains, smells or bring your carpets back to life.